Once you have your storage space however, there are several things that you should invest in so that you can maximize your available area. You need two small file cabinets and several large, clear storage pens. Keeping a permanent marker on hand won't hurt either. You can get the filing cabinets relatively cheaply by paying attention to garage sale ads, online bulletin boards or even heading to the secondhand store to do a little shopping of your own. First. think about the packing material you're going to use. Make sure that whatever you put your stuff in can be stacked easily. Plastic totes are perfect for this, and are more durable than boxes. Remember, put the heaviest containers on the bottom, and the lighter ones on the top. Depending on the size of your storage unit, you might want to incorporate small walkways and paths throughout the unit. This alleviates having to move containers around trying to get to the one you want. If you decide to use boxes, make sure that you fill them up all the way. If you don't they tend to crumple and fold in on themselves, which makes them fall apart easier, and thus they're less durable. Make sure to clean metal objects before storing them. They should be be dried very well too, since metal objects that sit for a while tend to rust. To lower the chances of theft from your storage units new orleans, put the most valuable belongings in the back of the unit, that way it looks like there isn't anything valuable in the storage unit. Make sure to buy your own padlock as well. 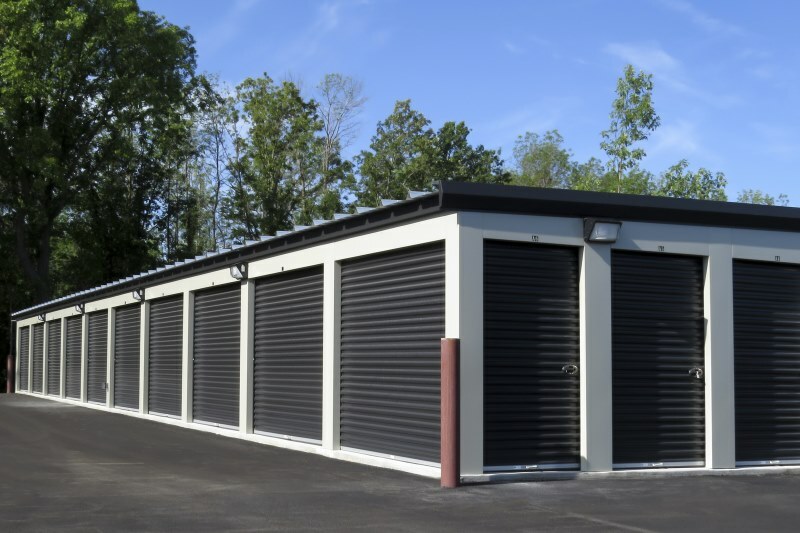 If your storage unit isn't climate controlled, and humidity rises, your stuff might be affected. Furniture warps, metal rusts, appliances mildew. To avoid this, leave space between your stuff and the unit's floor and walls. This allows the air to circulate within the unit. Also, laying plastic sheeting on the floor and stacking boxes on wooden pallets so they're off the floor avoids trouble. There's absolutely no reason for you to leave anything flammable or combustible in your storage unit. That means you cannot keep gasoline, oil, cleaning fluids or paint thinner. If you're storing any machinery that runs on gas, drain the tank before you store it. Do not store hazardous chemicals, fuel, or illegal items. After reading all of the above, it's easy to see that there's a lot that goes into packing and storing things in your storage unit. If you follow all of the advice above, your storing experience should be great.